Jaguar is looking to make use of 3.0 liter supercharged V6 petrol engine and a 2.0 liter four-cylinder turbo petrol engine from next year in its upcoming models of Jaguar XF and Jaguar XJ. By using the smaller engines, Jaguar has plans to make cars which are fuel efficient and produces minimum exhaust emissions. It is determined to give power of 2 Liter Ford EcoBoost turbo petrol engine to its XF and XJ models coming up in 2013. With the decision, Jaguar continues with its commitment of procuring engines from its previous parent company Ford. The turbo petrol engine technology is well tested as it is being used in some of the world's most successful models such as Volvo and Land Rover Range Rover Evoque crossover. Ford will supply the engines to Jaguar, which would enable the upcoming Jaguar's models XF and XJ to produce maximum power and torque by minimizing fuel consumption and tail pipe emission. The start-stop technology of the engine coupled with the 8 speed automatic gearbox has made the engine more fuel economic. The other traits of EcoBoost turbo petrol engine is that it is direct injection, variable valve timing in close conjunction and turbocharging. All the qualities help the engine to produce maximum power by using minimum fuel. The maximum power, the 2 Liter Ford EcoBoost turbo petrol engine generates 240 bhp and a maximum torque of 340 Nm. It will be a four cylinder engine. Also, the Land Rover may use the engine in its upcoming Land Rover Range Evoque Sport, which may be introduced in the future. Talking about the other engine which the Jaguar is eying to use in its XF and XJ sedans is 3 Liter supercharged V6 engine. The engine generates 330 Bhp and its torque output will be 450 Nm. Jaguar is making F Type sports car and the engine is suitable for the car, an industry source said. The supercharged V6 engine has some similarities with turbo petrol engine. Both are start-stop technology enabled and will be mated to 8 speed automatic gearbox. Jaguar cars XF and XJ 2nd innings Start with supercharged petrol engine. 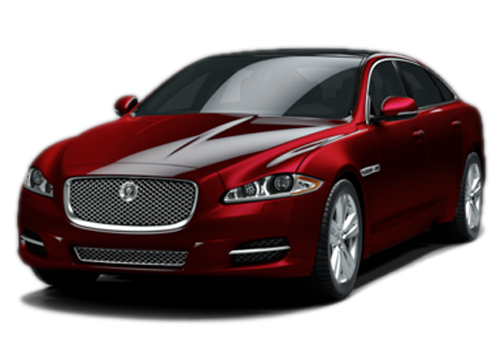 Jaguar fuel efficient car will revolution all the expensive branded cars for fuel efficiency. 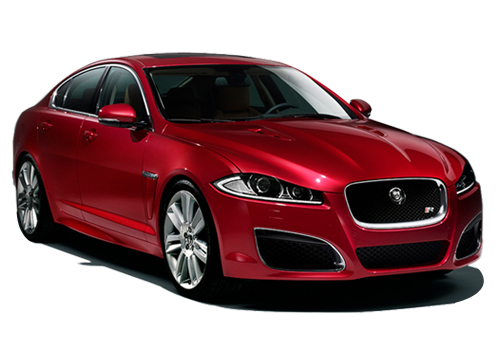 Finally,Jaguar has plan to make fuel efficient car!! !